Right from the get go, if you’re buying an 18 inch speaker, you better make sure you have the room for it. These are not basic speakers for the layman. These are expensive, powerful and energy hungry speakers which are going to blast music out which is going to be heard from blocks away. Yes, bigger is better, but for most people, the best 18 inch subwoofers are just too much. If you’re still reading this then you are probably pretty serious about investing your money in one of these monsters. There is decidedly a much smaller market for this size of this subwoofer. There are two reasons for this. The first is that 18 inch speakers are big. 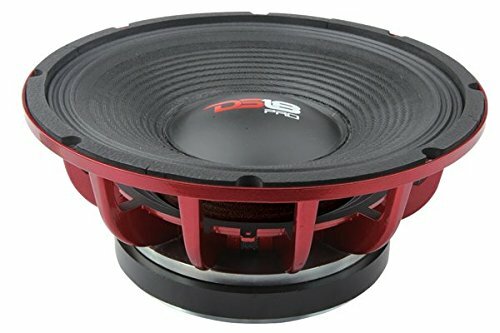 Many cars can find it hard to accommodate a 15 inch subwoofer, so getting an 18 inch one in there is probably not very realistic. Space constraints are the first reason. The second reason is that larger speakers tend to use more power, and the larger speaker cone will deliver deeper base. Well, not everyone wants or needs this. Usually, the 15 inch models are more than enough. The second reason is that sometimes they are just too much. 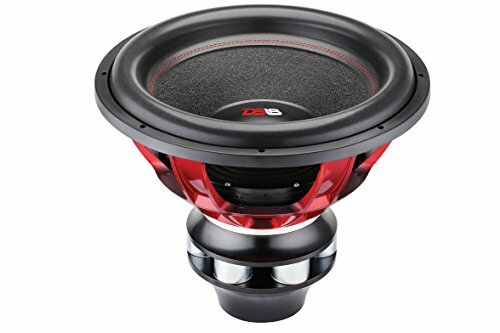 However, if you still want to purchase one of the best 18 inch subwoofers, here are five of them, out there, just begging for your attention. Cream of the crop with over 7500 watts of power and pumping out over 170dB. Want the best? Look no further. Let’s start with a bang; one of the biggest bangs you can probably get your hands on. The DS18 TM-SN18 Troublemaker does what it says on the tin; it makes trouble. Equipped with a power handling rating of 7,500 watts and the ability to withstand decibels intensities in excess of 170 dB, this is undoubtedly one of the most powerful and impressive subwoofers available. Specs wise, this is the best 18 inch sub on the market. However, all that quality is going to cost you; over a grand in fact. So, if you want all the specs and the best money can buy, and you have that money, then I would definitely recommend this. If you’re looking for a more reasonably priced unit, then continue reading. Don't have the wallet space for the Troublemaker? The DS18 might be a great option and can usually be found at less than half the price. Outperforms the price tag and sounds great in the right size box. The aesthetics are sleek and will fit into most existing setups with ease. The ZVX-18 D2 is one of the best 18 inch subs if you’re looking to combine sound quality, internal specifications and budgeting into one, convenient package. The unit is capable of being used in the same types of situations about the American Bass and the DS18. Younger brother of the troublemaker found at the top of our list, the Pro version does great for its price. The DS18 PRO-BLF18 PRO is DS18’s budget offering. The speaker isn’t anywhere near as powerful as their troublemaker, but then you aren’t going to be getting that kind of power handling unless you pay that kind of money. Nevertheless, DS18 are an established and professional brand. The DS18 PRO-BLF18 PRO is not just a pile of junk. Sure, the power handling and decibel sensitivity is lower, but this is still an 18 inch speaker. It is still capable of delivering high quality and loud sounds; just don’t expect to the same extent as those above. Worth an honorable mention for the most budget of setups. You do get what you pay for, though. The Lanzar DCTOA18D is definitely the most budget unit you can buy. Yes, the sound quality is good, yes, it is an 18 inch speaker, but no, it doesn’t have as much power as the competition. The reason these speakers are useful, however, is because they can be mounted anywhere in the car, without the use of an enclosure box. This means they are decidedly easier to install than the other options on this list. This is the best 18 inch sub for convenience. 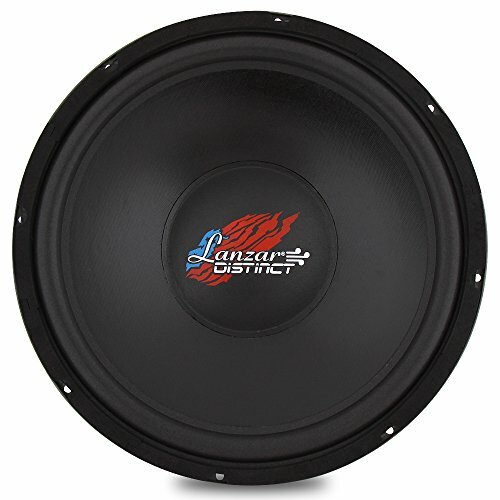 If you want to make sure you’ve bought the most efficient and easiest 18 in sub, then go with the Lanzar DCTOA18D. 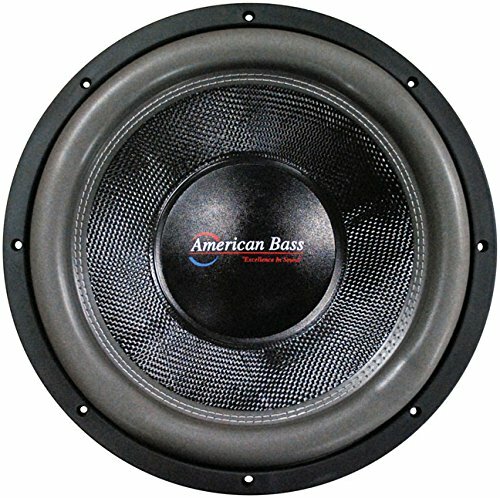 If you want to make sure you’ve bought the best value 18 inch sub, then go with the American Bass. If you want to make sure you have bought the best 18 inch sub, then make sure to go with the DS18 TM-SN18 Troublemaker. However, make sure that you can support the unit in your car. Yes, an 18 inch subwoofer is going to look impressive; especially if you have one of the best 18 inch subs going. However, these things always come with a price and an 18 inch subwoofer will cost you space.